To be totally honest, I grew up a very insecure person. I suffered from depression and there had been countless times I thought of committing suicide. I have even self harmed myself countless times with scissors and keys which only left ugly scars and scratches on my arms and legs... and bitten myself on the knees and arms to escape the pain and void I had deep within me. Sadly, the people around me except the perpetrators were all clueless and in the dark as to how I was feeling. I was big sized and pretty annoying in school because of my problems at home. And I did not quite have any really close friends, maybe just a handful or so , who somehow stood by me and still became my friends against all odds. (To these people, thanks from the bottom of my heart) There were not any guys who had any crushes on me as I was not pretty or dainty except those who did want to take advantage of me. To escape an abusive home where my innocence was sullied and ripped from me in the cruelest way possible, I got married to the first man whom I thought I was in love with and whom actually liked me for me but it was also a mistake as we were too young back then and did not know what real love was. My life has been pretty much a roller coaster ride as I struggled to find myself and learn the hard way of not trusting anyone as there were just too many times the trust I slowly gave often got ripped away eventually. Somehow, through it all, I manage to survive and get this far in life, even if it is nowhere really where I want to be or so. I guess in the past I have been too concerned and desperate about being accepted and loved by others, since I had not had a chance of being really loved.. and sometimes, maybe, we can get disillusioned by love as well after everything that had happened in our lives and do not really know love when it really happens. 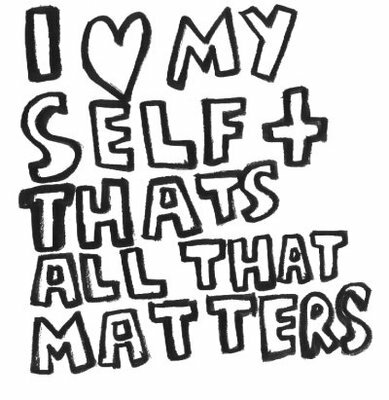 And what is the most important thing I have learn is that I have to love myself before anything else. I think that is the biggest mistake many people make. We often desire and seek other people’s approval in living our own lives. We want to make our parents proud of us, we want to make our spouses happy, we want to sacrifice for our children, and we desperately want other people’s approval. I am not saying that is wrong, but I am saying that before we try to do all that, it is far more important for us to accept ourselves as we are , love ourselves and put us first…. Just like in the plane…. If the oxygen mask falls… please put it on yourself before helping others in your care… in our lives, we have to learn to put ourselves first and make ourselves happy before trying to make our parents /spouse/kids happy.. Since I have started putting myself first, I feel much more at ease with myself and I have learnt to ignore what others have to say about me. I have learned to be more positive and ignore what others have to say or think about me. What matters most is that I am at peace with myself, I accept myself the way I am and I am so much happier then when I was chasing for other people's approval only to end up with more criticism. I never knew you have such a history behind you, with all the smiles and nice greetings when we meet. Syukur you have turn over a new leaf and remember, what does't kill you will make you stronger. I was also bullied when I was in school just because I was 'lembut' but syukur sebab dipertemukan dengan insan-insan yang care for me deeply and encourage me to be courageous. Should you need someone to talk to, insyaAllah I am willing to listen. stay strong babe :) No matter what happens, every cloud has its silver lining. Good things will always come to you, eventually. xoxo. Everyone has a tale to tell and yours is a strong one. Many of us gone through hardships with different type of obstacles, but none can be measured altogether. 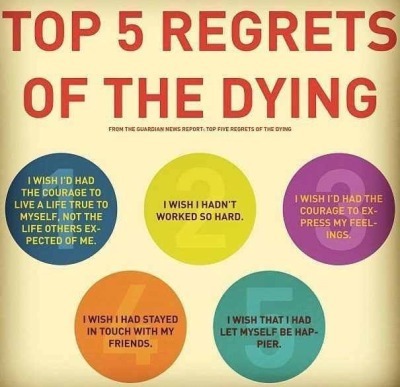 You've live till today and continue living till the last. thanks for sharing this miera, i really didn't know you faced so much hardships to be where you're at right now. And what makes me super happy is the fact that you're so much different from the person you described early in this post.. you are positive, happy go lucky and always smiling, looking at the bright side of life. Glad I got to know you! Wow, thanks for opening up and being so personal. I'm glad to see your success and hope that you know that you are worthy of love. Sometimes when we are by ourselves, or serving others, it doesn't always feel that way. Hugs from afar! So sorry to hear what you had to go through when you were younger. As a matter of fact, this is not an unusual thing for many in our society. There are just too many users and abusers who just know how to tarnish young innocent minds and leave them to tend for themselves. It is a cruel world out there and kids nowadays are thrown to fend for themselves at a very young age in order to survive. It is not easy but the basics is simple, just the way you put it - love thyself before others. 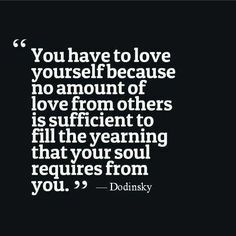 Because only by loving yourself and knowing how to appreciate yourself will you be able to love others and appreciate others too. Good breeds good whilst evil breeds evil. We just have to know to pick which one. What didn't kills you make you stronger. I'm glad you see the light thru the dark tunnel. 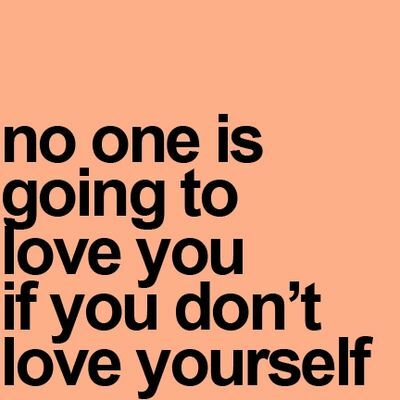 It's not easy to open up to talk about this.. but you did it ... which means you already let go of the past..And yes you are right love your yourself because no one will love you if you don't start love yourself first. That is true! You only live once and choose the right and happy path. Dont care about the social judgement because no matter what we do they there will be many busy body to judge us. Just be happy with ourselves and take care of those people that we love.